Award-winning services. A name you can trust. 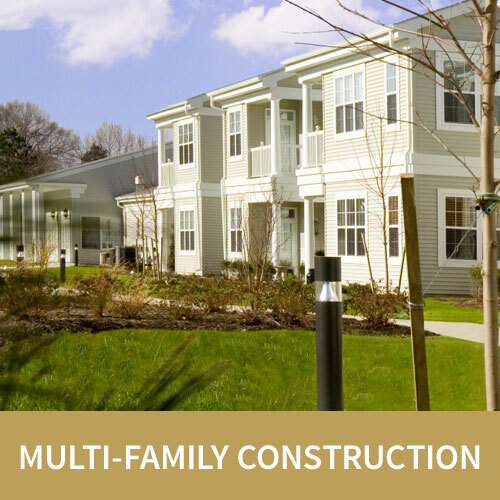 Willow Construction is an award-winning commercial and residential construction firm headquartered in Easton, Maryland. 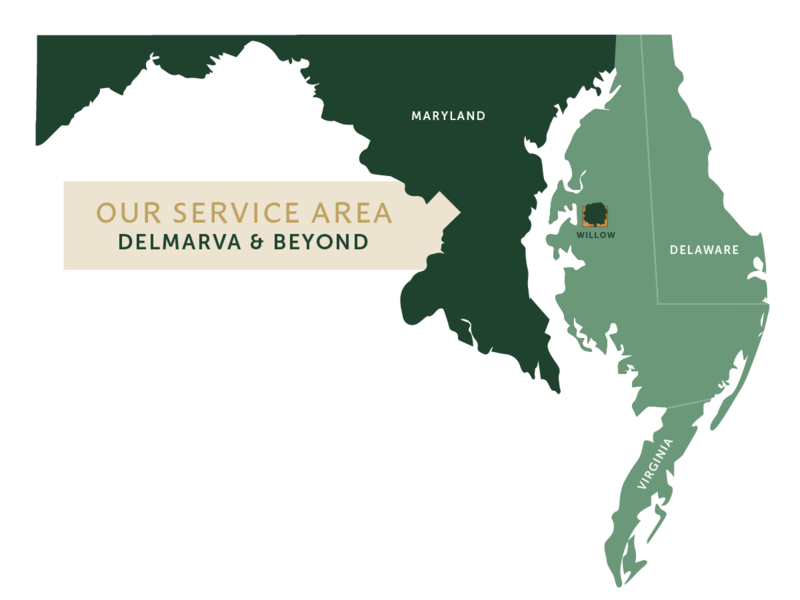 We are one of the largest and most trusted construction companies on Delmarva. 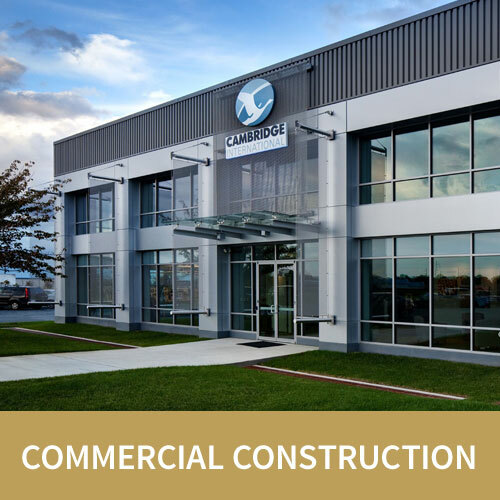 We are one of the most diversified builders in the region, serving clients from a wide array of industries. 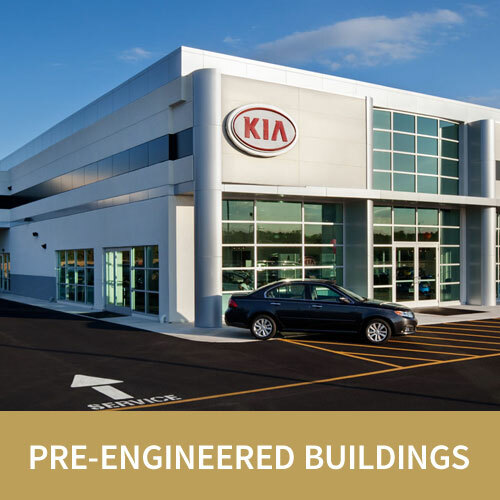 Please browse the areas below to find out more about the specialized construction services we offer. 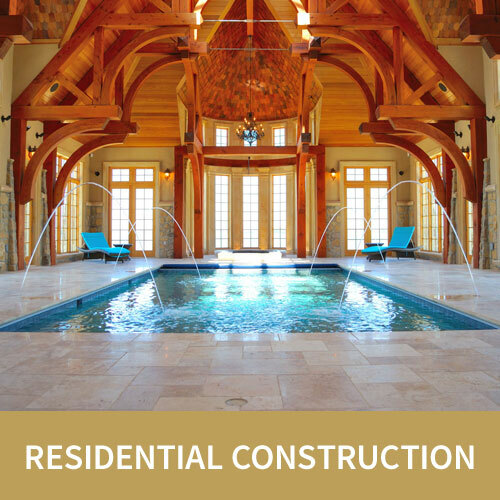 Considering new construction or renovation?